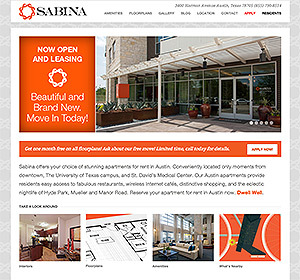 Worked closely with Art Director Sean McKenna to develop a website site for Sabina condominiums in downtown Austin. 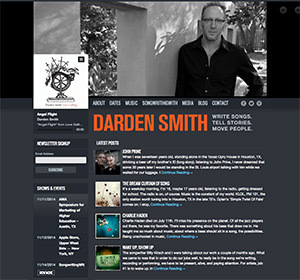 Worked closely with Art Director Sean McKenna to develop a website site for Austin-based musician Darden Smith. Requirements included streaming music and events / concerts calendar. 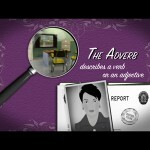 Acted as project manager and lead programmer for a special-needs, educational software series. 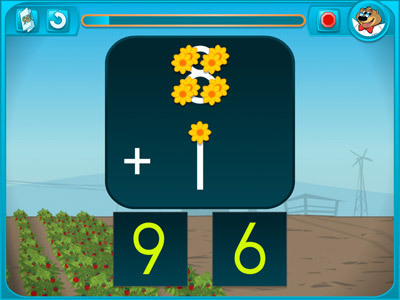 Each grade level is presented in two-part sets which teach basic math skills: counting, sequencing, addition, and subtraction. 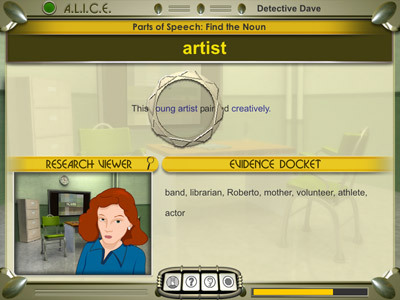 The series features extensive score tracking, teacher options, custom music beds, animated characters and themed reward scenes. 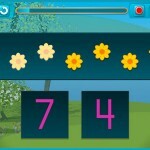 The application can also be used via touch screen. 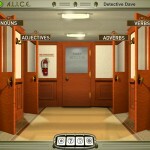 The application was developed using Adobe Flex/AIR and was delivered to both Windows and Mac platforms. Responsibilities included gathering requirements with SME, developing core technical architecture, designing activities, coordinating with Art Director, overseeing implementation & schedule, coordinating interim approvals, managing visual design & development teams, and directing overall quality assurance. Development time was approximately six-to-eight months per grade level. Kindergarten title was named as 2010 Tech & Learning Awards of Excellence recipient. 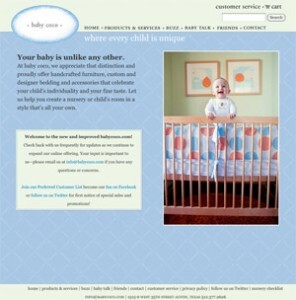 Worked closely with Art Director Susie Hiskey Bryan at Whisk Design Studio to develop a custom themed WordPress site. 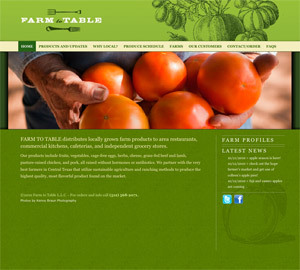 Site uses WordPress category mechanism to allow quick updates to Farm Profiles, Weekly Updates and Latest News. Site makes uses of automated social networking updates to Facebook and Twitter. 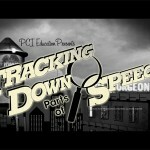 Custom Flash introduction slide show. 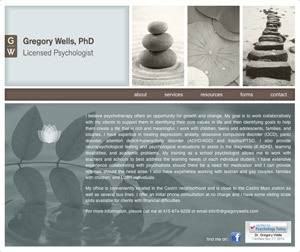 Worked closely with Art Director Susie Hiskey Bryan at Whisk Design Studio to develop a custom ‘shingle’ site for San Francisco psychologist Dr. Gregory Wells. Quick project: two weeks development. 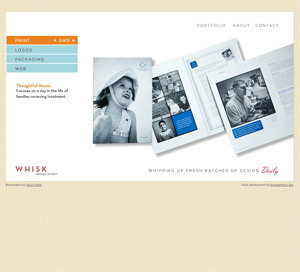 I worked closely with Art Director Susie Hiskey Bryan at Whisk Design Studio to custom develop a Flash based portfolio. The portfolio content is configurable through an XML document. 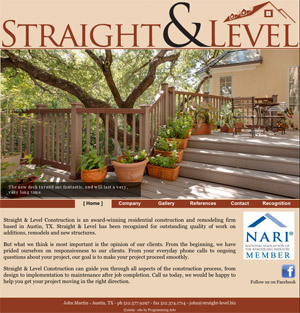 Austin builder John Martin wanted an easy-to-update showcase site for his past projects. Programming Arts worked directly with John to develop the site using WordPress. 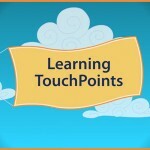 Site features a Flash-based slide-show on the home page and java-script pop-up portfolio slides. 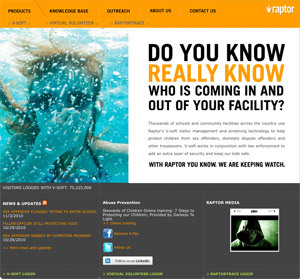 Programming Arts provided CSS, HTML, and Flash programming for a raptorware.com site relaunch. Programming Arts worked closely closely with Braun Design to execute the revised site. The result was a HTML site that employed Flash navigation and extensive use of CSS. Development time was 3 months. 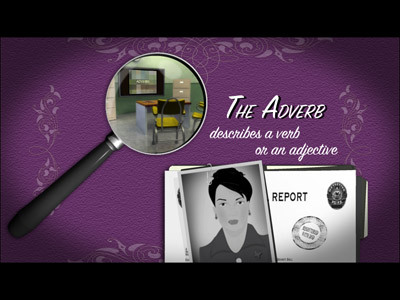 Directed visual design and technical effort for language arts software. 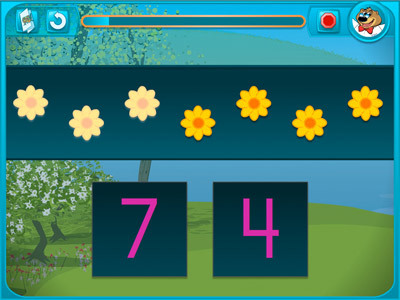 Elementary age students learn and practice the four main parts of speech. 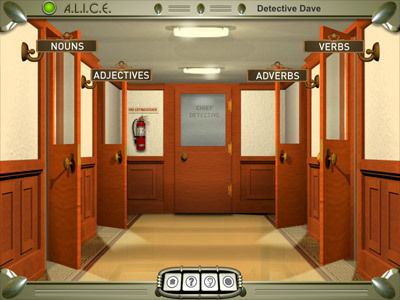 The program uses a detective theme to guide students to solve ten mystery cases while they learn, locate, and identify nouns, verbs, adjectives, and adverbs. 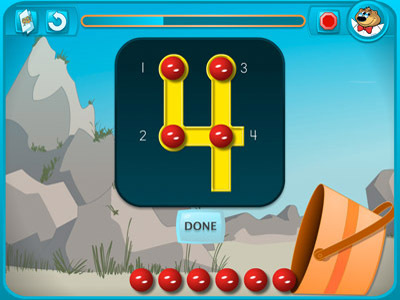 As students log in to the software, they encounter vivid 3D graphics, numerous instructional videos, and several activity templates. 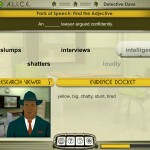 Users play the role of a detective who must solve mysteries by learning and identifying the parts of speech. 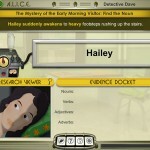 Students choose a case to solve, such as The Mystery of the Creepy Caller. 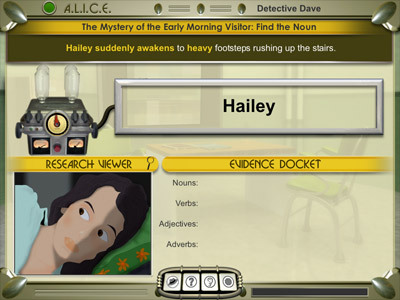 Each case begins with an audio introduction. 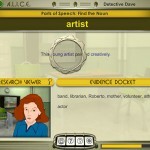 Then students practice one or more parts of speech. 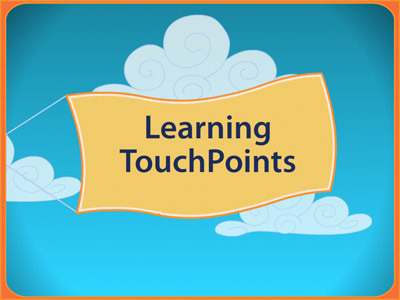 An assessment helps teachers determine students’ mastery. Teacher options allow for many adaptations. 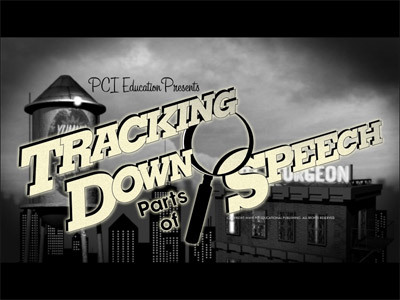 Video tutorials help remind students of each part of speech and its critical components. 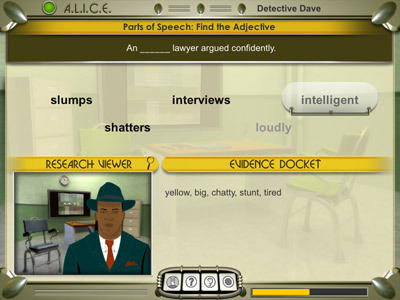 Tracking Down Parts of Speech is playable on both Mac and Windows computers and is available for purchase.